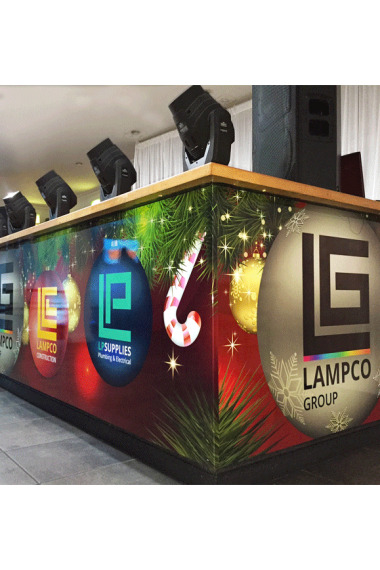 CRS Display are a large format printing company specialising in foamex printing. 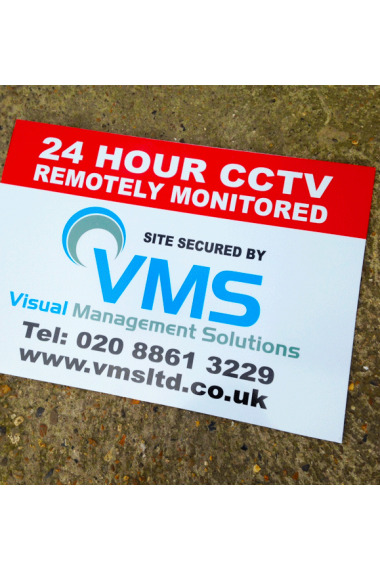 Foamex is a PVC board which is lightweight and flexible, a popular application for estate agent signs and artwork backing. 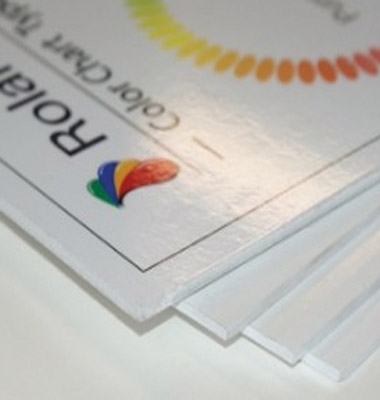 Get in touch for trade prices or simply select a foamex board and enter the quantity for the best possible price on our foamex boards. 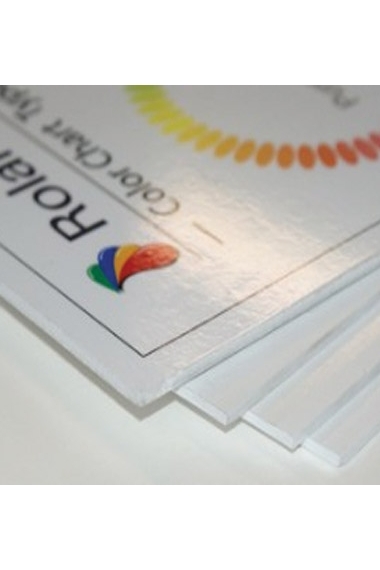 Foamex boards can be nailed, screwed and rivetted to surfaces as required. 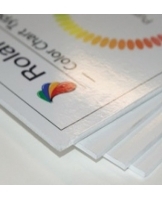 CRS Dislay can supply Foamex in 3mm, 5mm and 10mm thicknesses cut to your size requirements.